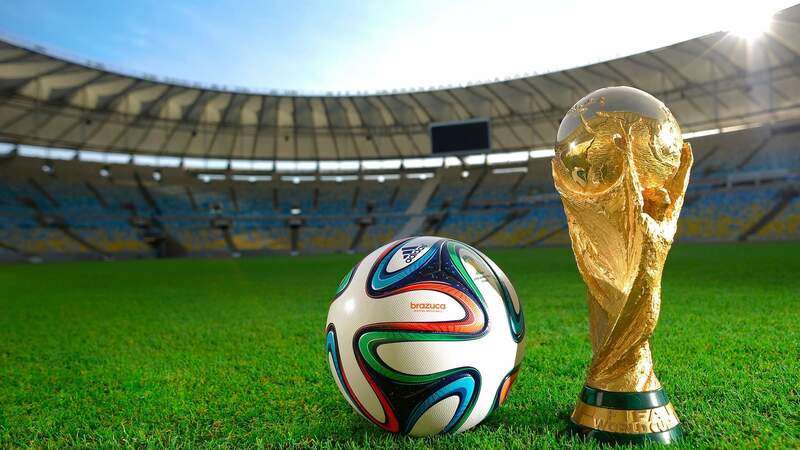 The ongoing quadrennial international football FIFA World Cup 2018 in Russia is the 21st World Cup (14th June 2018 – 15th July 2018). Those who are die-hard fans of football already know that 32 teams from all over the world are competing for the FIFA World Cup 2018 title. Many of you must be watching live matches on big screens. But, those who are crazy about FIFA are already in Eastern Russia for watching the games and meeting their favorite football players, clicking pictures, making videos and sharing them over social media accounts to support their favorite team. 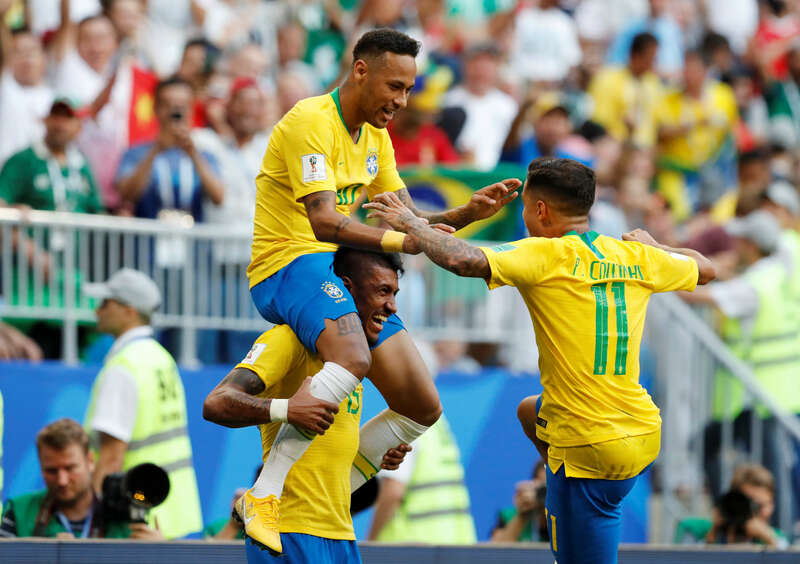 Many of the latest results are shocking for the teams as Brazil defeated Mexico by 2-0 to take their spot in the quarter-finals. Also, Belgium played their kind of match and defeated Japan by 3-2 and took their place in quarter-finals. Brazil has booked their place in quarter-finals with a 2-0 win over Mexico. It was a stunning performance by the team. Neymar is the hero of the team with a goal and an assist. The 26-year’s old goal has shown the world that is as good and better than Cristiano Ronaldo and Lionel Messi, although he scored only 2 goals in last four games in Russia. Hats off to his super-fast pass from a broken right foot – it is his right foot that helped the team to break through Mexico. 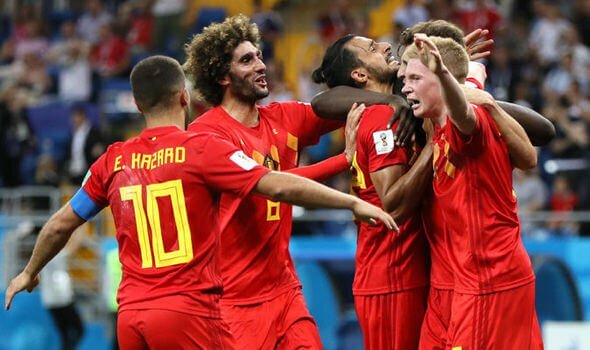 Belgium has made its dramatic entry to quarter-finals by beating Japan by 3-2. The team performed exceptionally well and added a goal into their bucket from substitute Nacer Chadli. Literally, the Belgium players decimated the Japanese and played their perfect game. The team stood solid and had a desire to win. Being such football enthusiasts, who forget to carry their DSLR along with then on to the ground? Many of us click many photos to save them to our collection and add the photo frames to the favorite wall of the room. As of now all the pictured are on the SD card. All photos got corrupted during the transferring process. The worst part is you might not have a backup copy as you clicked them on your DSLR’s SD card. Hence, we strongly recommend using Digital Media Recovery Tool to get out of this situation and to recover all the photos back from SD card or PC. 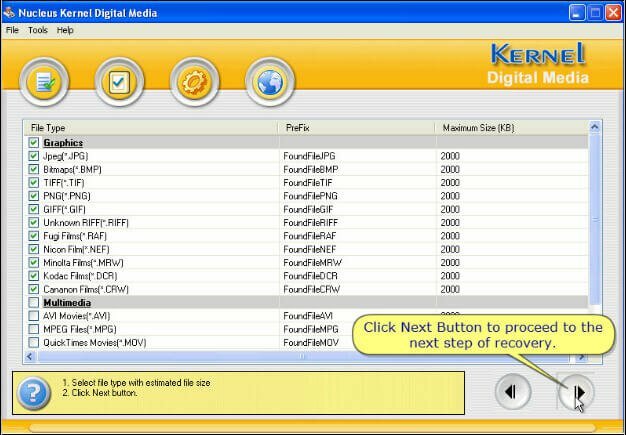 Step 1: Launch Kernel for Digital Media Recovery Tool, select the Drive from which you want to recover the lost or deleted, corrupted photos. Step 2: Select the format of photos that are to be recovered (JFYI: DSLR photos are saved in JPG format). Click Next to start the recovery process. Step 3: The recovery tool will scan for deleted, corrupted or damaged JPG format photos. After the process gets completed, you will see the list of recovered photos. 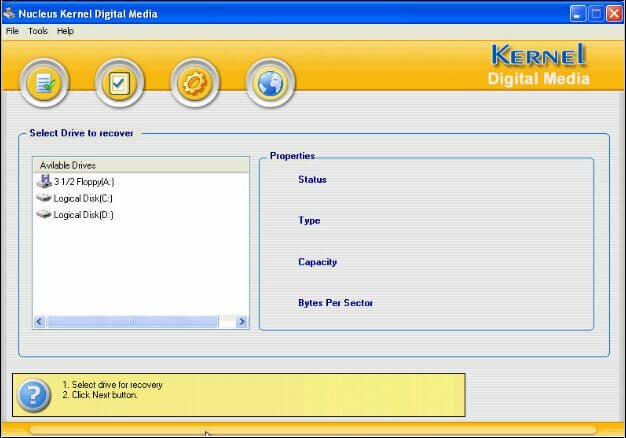 The Digital Media Recovery tools work efficiently and recover all the photos safely without altering sizes and quality of pictures.